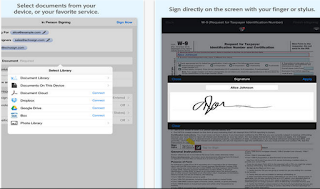 After posting about the web-based tools you can use to sign online documents, today we are featuring a set of some useful iPad apps for the same purpose. 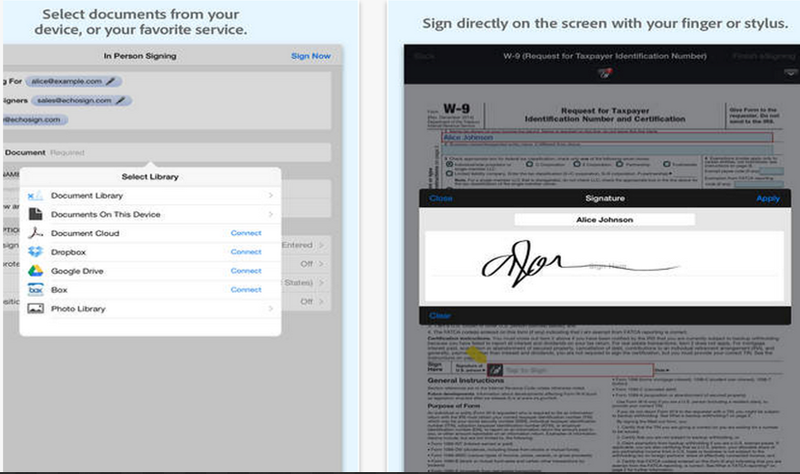 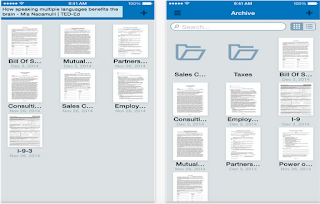 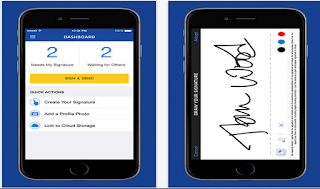 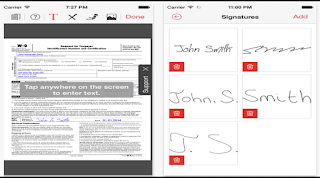 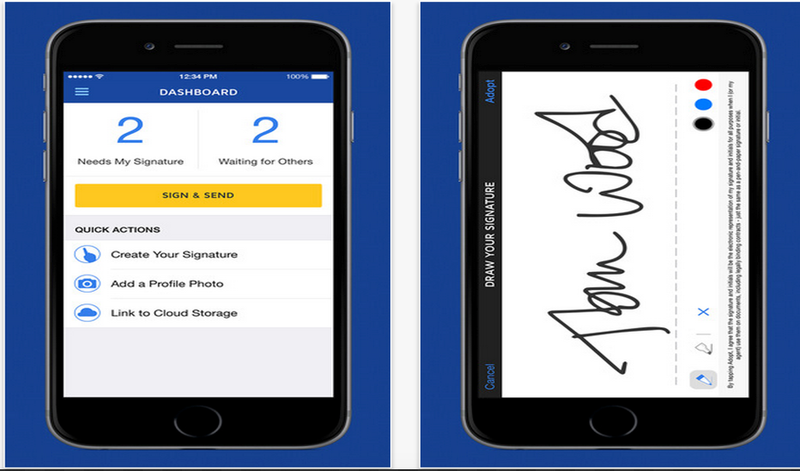 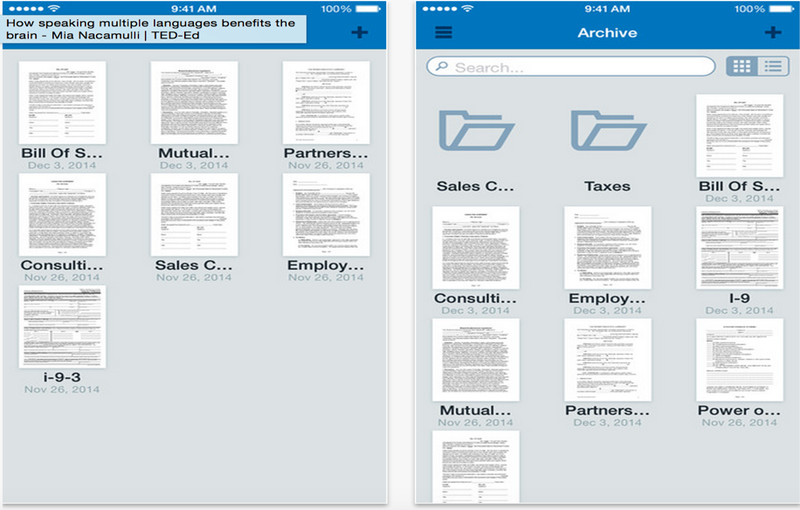 The apps provide a wide variety of features that include: scanning, signing and emailing documents on the go; sending forms to others for e-signatures, track responses in real-time. 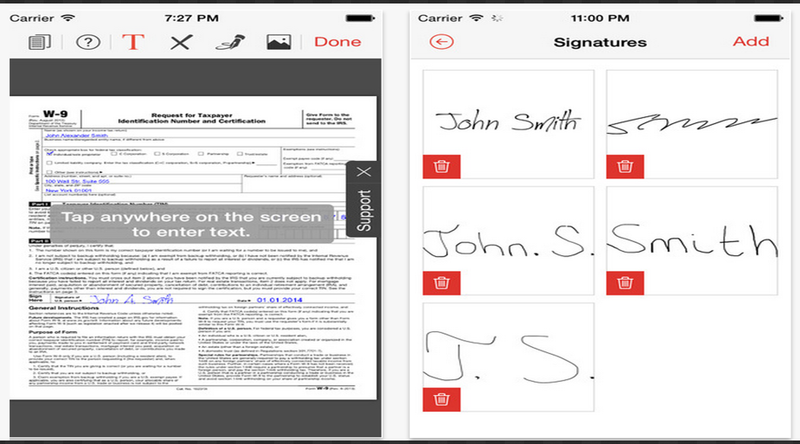 In the case of PDFfiller, you also have the added functionalities of editing, faxing, printing and exporting PDFs.